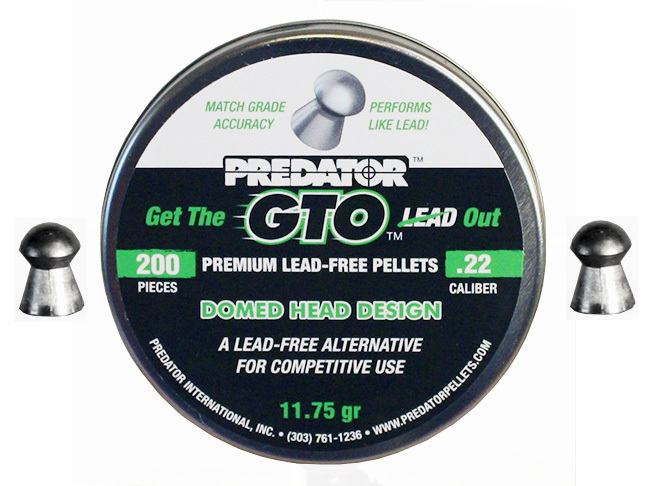 I was extremely surprised what they could do beeing a "super lite" pellet. WOW HAPPY HAPPY HAPPY!! Big gun lots (some would say too much) power. I have tryed literally 25+ types of pellets in this rifle with nothing better than an inch plus. 25g down to 13g jumbo R.S. So Next round I moved back to 40yards (120') and with a 5-7m.p.h. crosswind I put 4 in less than a HALF INCH and the 5th beeing a flyer opened her up to 1 1/2"
Disadvantages: Little pricey, but hey Ill buy anthing that works in my gun at this point, these pellets my have saved the n.p.2 from a swim!!! Thanks straight shooters, and J.S.B.